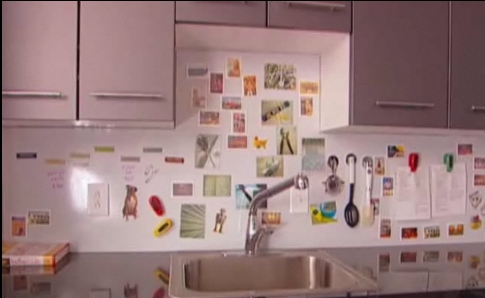 You can learn how to make your own wall area backsplash out of metal. You can then purchase or make things that have a magnet back on them. This is a great way to create a unique splash area in your kitchen area.